Help us turn this night into one to remember and join us for the fun party of the year as we celebrate all of our achievements for 2018!! 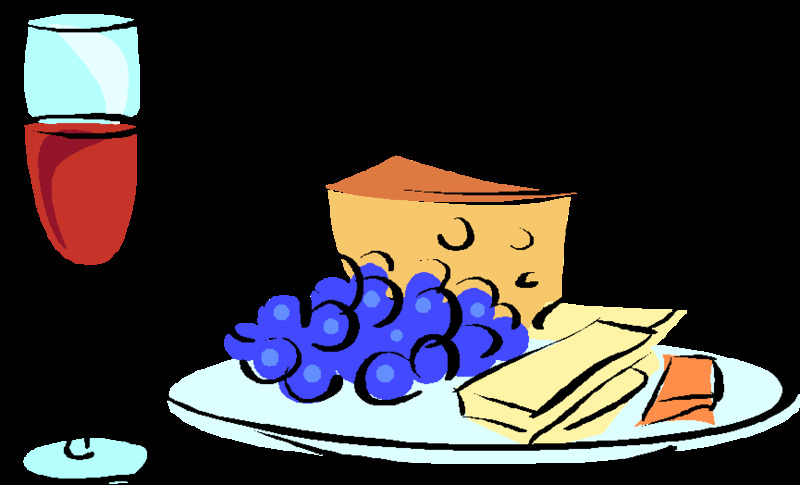 We will supply the wine, cheeses and nibbles. You supply the $5 entry fee, a good spirit and support for our last forum for 2018. The evening will be hosted by Tejopala Rawls. Tejopala is a stand-up comedian, a climate activist and a New Zealander. 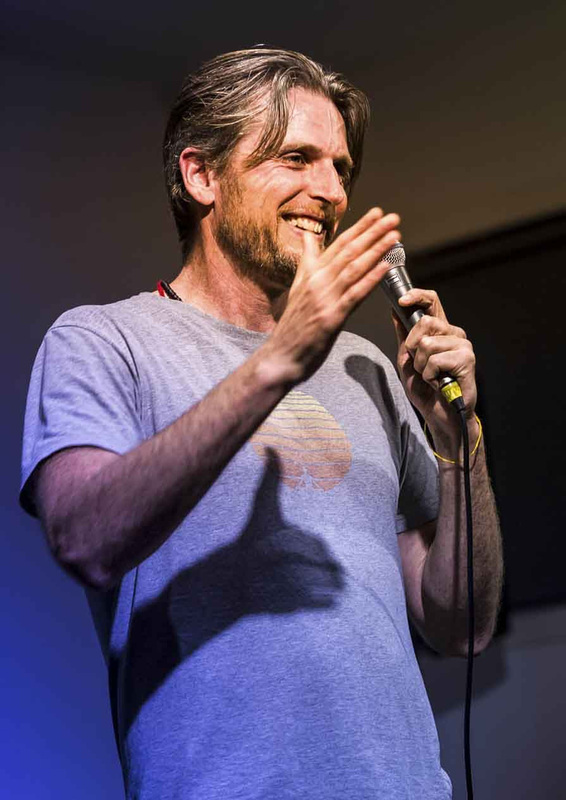 He recently produced and performed in a sell-out show in the Melbourne Fringe Festival called Sustainable Stand Up and teaches courses by the same name.